I have to thank Anthony Bourdain for introducing me to the greatness that is a Japa Dog. His Travel Channel show made a stop to this hotdog stand in Vancouver BC and I made a mental note to check this place out next time I was in town. I’m not a big hot dog lover but I do respect Anthony’s opinions in all food related matters. His expertise along with his sarcasm and charming wit managed to win me over instantly. Call me a food groupie of sorts, I’ll follow his word and if he recommends it and I can eat it, then I’ll definately try it. Yeah, I kind of heart Anthony Bourdain too but that’s for another blog on another site…. 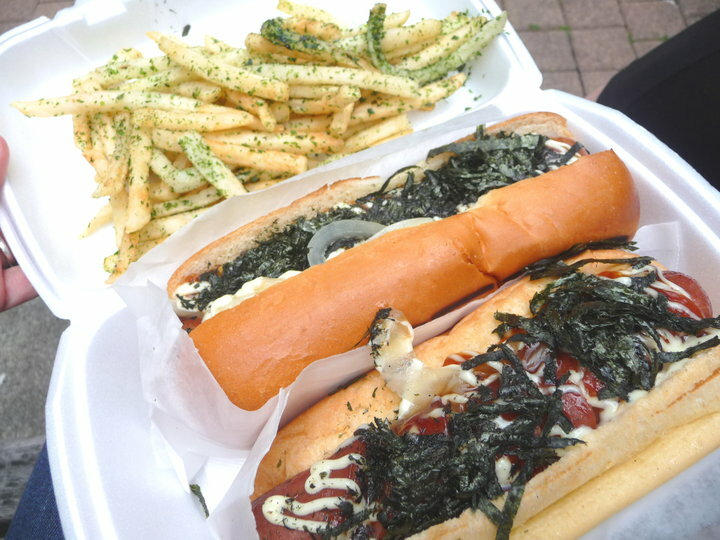 My first Japa Dog experience was the veggie version of the Miso Mayo (left) which was topped with kaiware (sprouted daikon radish seeds), miso sesame, japanese mayo and miso. It was spectacular!! I was hooked after the first bite. I bought another one right after and I was debating on getting a third until my friend talked some sense into me. Unfortunately, they no longer serve this one so my new favorite is the Terimayo (right) which consists of seaweed, teriyaki sauce, onions and japanese mayo. Just as delicious and even messier than the Miso one. Japa Dog is now a regular stop for me when I’m in Vancouver. 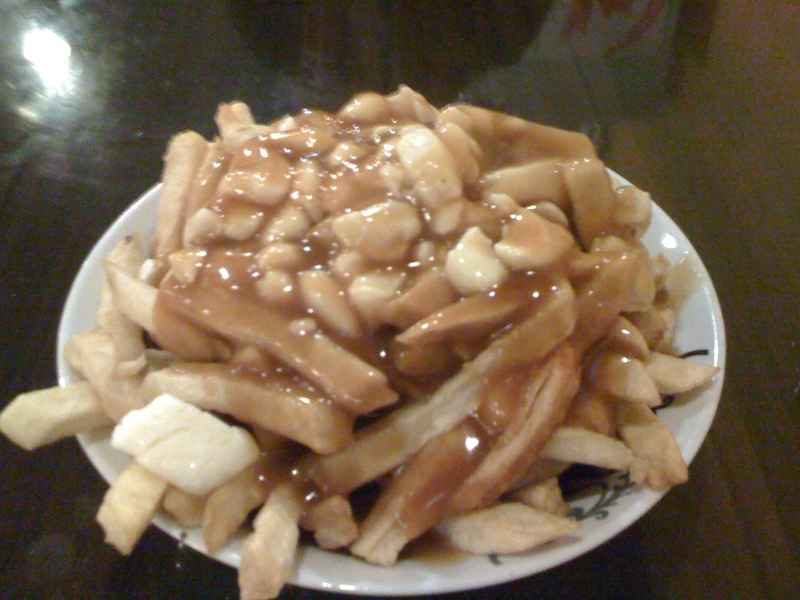 In fact, I’ll even eat one when I’m not that hungry! Somehow I manage to eat them quite easily. They are terribly addicting and I’m pretty sure I can eat three if my friends wouldn’t show their disgust for the idea the next time I’m there. All hail the Japa Dog!!! 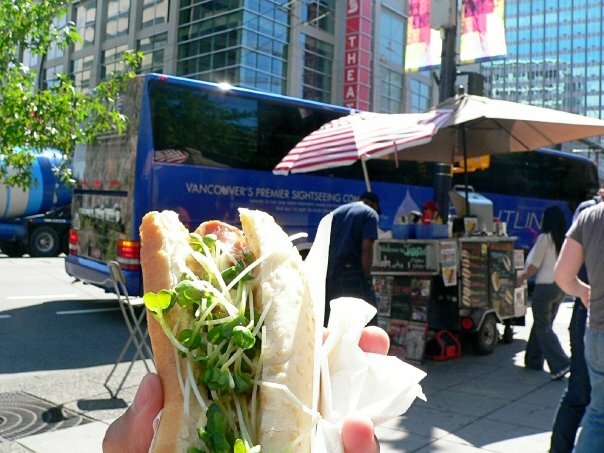 Locations: Corner of Burrard and Pender/ Burrard and Smithe/ 530 Robson St.